When your love what you do, you will never work another day in your life. I never really understood how true that quote was until a few short years ago. I spent a lot of years doing things I was good at for my job instead of doing the things I loved and it was not until I was in my 40’s that I realized it and decided to go on a completely different path. Can we say scared AF? It’s actually kind of funny how I got started in the fitness industry and it is a story that has plenty of twists and turns and stops and starts, and one that I will be sharing with my email list this weekend. My newsletter generally goes out to my email list on Sunday evening… but, since I will be out of town and in training weekend with no internet acess and I have yet to finish writing the story, it may be Sunday night before it goes out. Anyway, sign up for my newsletter if you wanna hear this story. It is plum silly lemme tell ya. Any who, back to what I am talking about in this blog post. I FRICKIN LOVE WHAT I DO. My life is so damn much fun I can hardly stand it. Wait, NO, I can! It is fabulous! Did you know that? 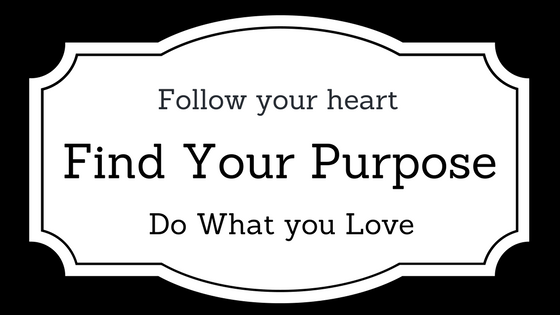 If you follow any of my posts on Facebook, Instagram then you will see lots of posts about yoga, mindset, coffee, journaling, food, and exercise. Along with funny things about my pets and hubs and me lounging in my hot tub or working on my laptop at the river. Now, that is not to say I do not have my pissy moods, or my bouts of anger and frustration, have crappy things happen that make me wanna scream and still let people trigger me on occasion. I mean, I do have children and while I love all three of them dearly, and support them in their decisions no matter how off the wall (ask me about my youngest threatening to quit college and become a stripper 4 months before her graduation) of course they will frustrate the hell out of me sometimes. They are after all mini me from years ago and I just wanna shake em sometimes. Damn, got off track again didn’t I. Ok, back to it. 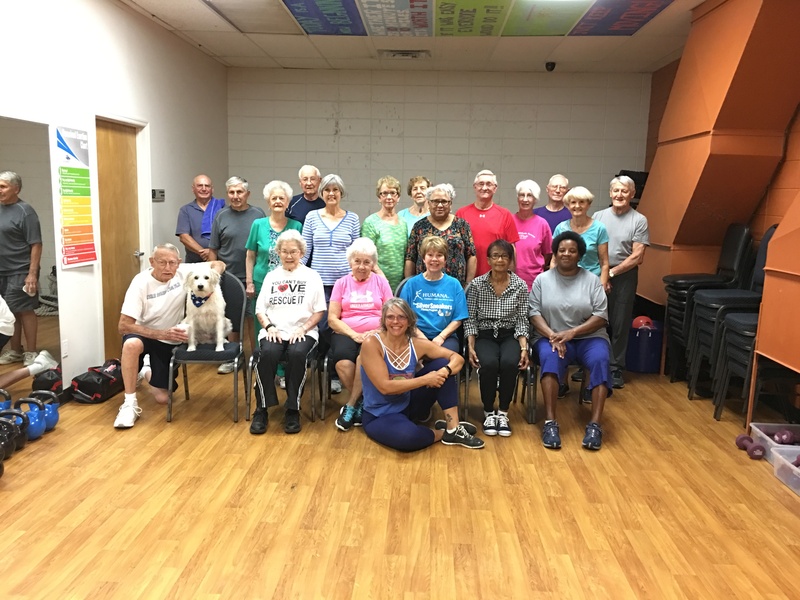 I have been teaching fitness classes off and on for many years, but it has only been the last 4 years that I began teaching multiple fitness classes 5-6 days a week consistently and have branched out into nutrition and mindset coaching as well. Currently I have a few individual in person clients, a few online/distance clients and I also teach anywhere from nine to eleven fitness, yoga and fitness/yoga classes a week. 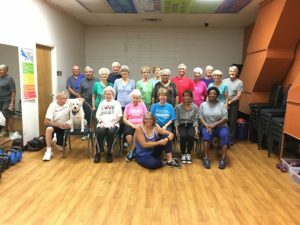 My in person and online clients vary greatly, but the majority of my fitness classes are with senior citizens and are some of my favorite classes to teach. Each and every one of the people who show up for these classes do so because they want to be there, they enjoy their exercise and the company of their class mates. Of course I have had some people stop coming to some of my classes and when I see them out and about they are honest and tell me that it was not something they enjoyed and they left. Ya know what. I’m sooo cool with that! I completely respect it and am actually relieved that they do what they like! In the past I have taught classes where several of the participants actually resented being in the class and were only doing it because they felt they needed to, or were constantly chasing fat loss and went to class in order to work off the meal or weekend or something like that. It does not really matter why they were there, they just were not happy being there. It felt like an obligation. And you know what, often times it brought down the positive energy of the class and I and the other class participants would have to work hard to bring up the positive energy. I was like that in my jobs over the years. While not a job hopper per say, I would stay with a job approximately 5-7 years before moving on to find another one because I was usually bored with what I was doing or realized I was just going through the motions and not doing my best work. In other words, I was not happy doing what I was doing. It was not my life’s purpose. 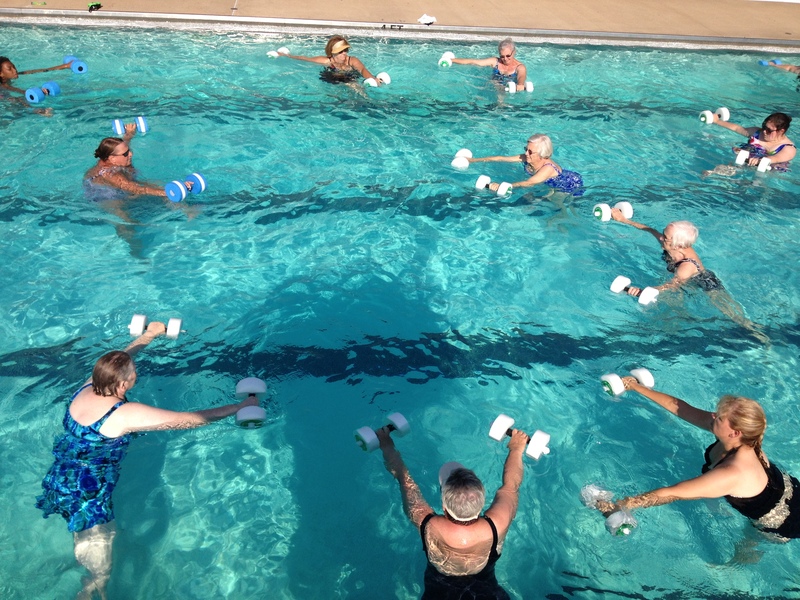 I accidentally got a job teaching water exercise classes in the summer at the Northwest Gibson County YMCA for several years and absolutely LOVED it. I was helping people! They were getting results from the things I was doing with them and they loved it to. It was one of the best feelings in the world and one of the reasons I looked forward to the classes every year. For several years (even when I was at my biggest) several of the participants in my class had been asking , encouraging and begging me to do some land based classes as well and I just kinda brushed it off. I already had a job. But the idea had been planted. When I finally came to the decision that I Health and Fitness is actually where I need to be I have never looked back 🙂 I can honestly say that they Northwest Gibson County YMCA in Trenton and the wonderful members there helped me find my purpose in life. While I no longer live in that area, I will always be unbelievably grateful to the staff and members for all they did to encourage me and help me along the way so that I could bring my services to the Shoals area when we moved as well as to branch out into the online space. When we are not happy in what we do for our job/career then we have much less of a chance of having a happy life outside of our job. No matter how hard we try, we still bring home the negative energy to our family and it plays over into our home and social life. A few questions for you to think about. Does your job/career excite you? Do you look forward to going to work every day? Would you still do your job if you did not get paid for it? If the answer to all of these questions is yes then YAY for you 🙂 That is an unusual and amazing feat. So many people now days only look for careers that make money instead of looking for careers that will make them happy. Was your answer to the above questions…especially the last on a No? Hmmm, then we might want to do a little soul searching in order to find something we would do just for the sheer pleasure of it. Do you have a hobby or do volunteer work that full-fills you? If so, you might want to percolate on it a bit, do some research and see if there is any way you may be able to change careers. It may take some time, energy and maybe even going back to college or changing your major completely if you are still in college. Who cares though? Isn’t finding our life’s purpose and being happy with our life way more important than how much money we make or what kind of things we can purchase with that money? Questions or want to have a conversation about this? leave a message or shoot me an email.